De La Terre Skincare's beautiful and meaningful Glass Bowls signifies the most subtle energy related to healing. Love - Peace - Joy. When the body hurts these positive affirmations bring awareness and choices back in alignment with physical, mental, and emotional well-being. Restoring your health by bathing your skin with Love - Peace - Joy, affirms you value yourself, and helps you stay focused on positive healthy thoughts. 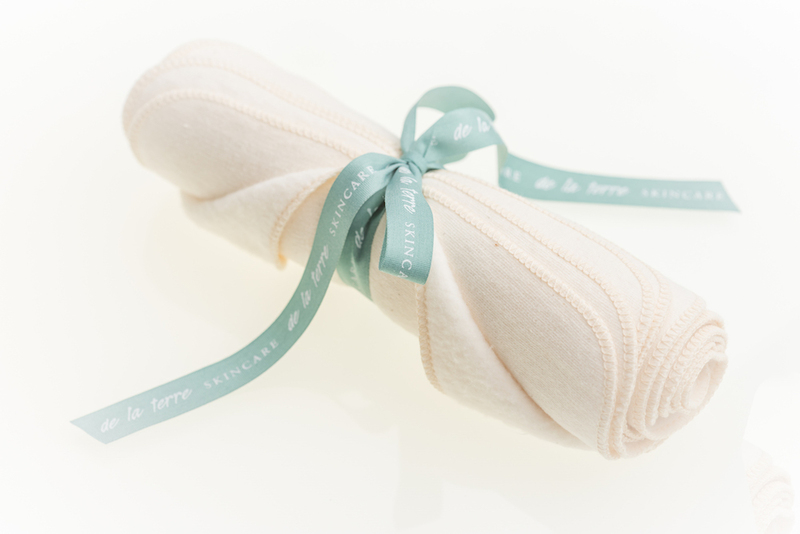 De La Terre Skincare's beautiful and meaningful tea cups signifies the most subtle energy related to healing. Love - Peace - Joy. When the body hurts these positive affirmations bring awareness and choices back in alignment with physical, mental, and emotional well-being. Sip your way to health with Love - Peace - Joy, affirms you value yourself and helps you stay focused on positive healthy thoughts. Heat resistant glass with stainless steel press Perfect solution for infusing Herb Rich Tea fast and effectively. The French press is considered to be the best way to prepare Herb Rich Tea. Read on to learn how to make tea with a French press. Just like our skin, the earth secretes solutions that mix with key earth elements like salts, shell, and clay. This mixture then becomes solidified by the energy of the sun, thus forming gemstones. Within the De La Terre Skincare collection we offer these magnificent facial gemstone tools to enhance your skin care experience. 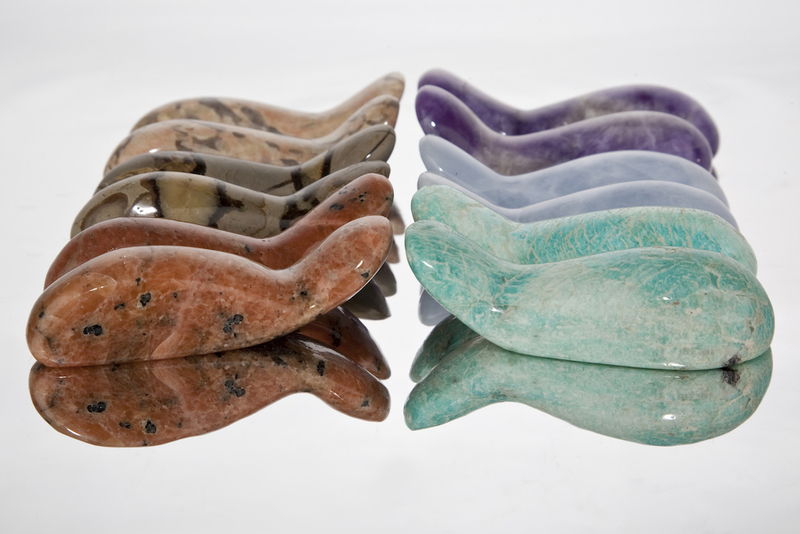 Gemstone massage wands can be used during cleansing to ensure proper activation, or after applying Herb Rich Serum to assist with deep penetration. Skin care clients, who want to incorporate a facial tool that holds all the health benefits from the earth, these magnificent gems will delight you! De La Terre Skincare has selected the following stones for their specific therapeutic benefits. Each stone consist of essential mineral compounds, which bring relief, protection and support to the most tested organ of the body – The Skin! Rough Gemstone specimens are used to make mineral gemstone elixirs. This rich mineral water can then be used to cleanse or bath in, or to hydrate Herb Rich Clay. Organic face clothes are made from certified organic cotton and cotton/hemp blended fabrics, grown without pesticides and produced without the use of dyes or chemicals. Great alternatives to wash clothes, our facial clothes are chemical free for the health of your skin and reusable for the health of the planet.